If this one image is anything to go by, the Lenovo Z5 might be one of the most exciting smartphones to launch this year. 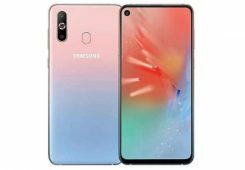 The sketch reveals that the Z5 won’t have a notch, and the bezels will be evenly spread out on all sides. The sketch, which could exaggerate the design a bit, shows iPhone X-like thin bezels on all sides of the smartphone. Many questions arise after looking at the sketch. The front camera, earpiece and the necessary sensors appear to be missing here. There are rumours that the smartphone will have a flip-up front camera, something we saw at MWC 2018. The fingerprint sensor could have easily been placed at the back but, rumours claim the smartphone will have an in-display fingerprint sensor. 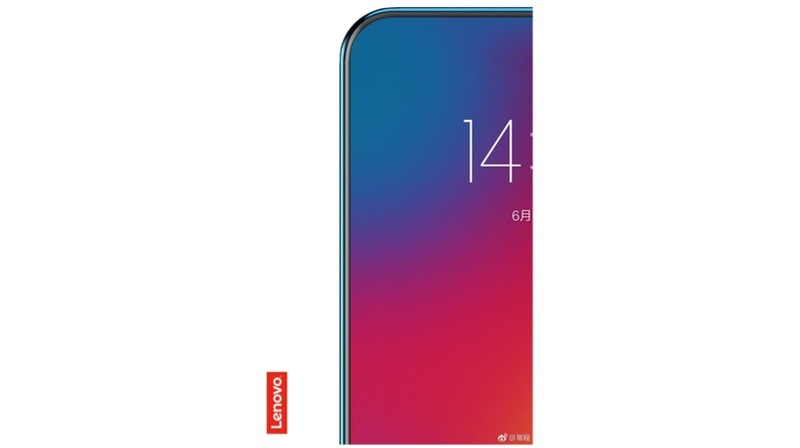 However, considering how expensive that tech still is, we expect a rear-mounted fingerprint reader on the Lenovo Z5. The sketch also shows the USB C port located at the bottom while the headphone jack is missing. It is possible that the company could place it on the top but, considering the industry-wide trend, we could see headphone jack-less Lenovo Z5. Apart from that, the image doesn’t really tell us anything else about the device. 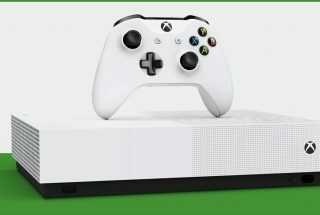 The launch of the flagship device is still over a month away. 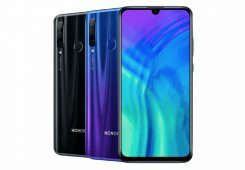 The new sketch does increase the interest in the Z5, especially considering the slew of smartphones that sport a notch these days. 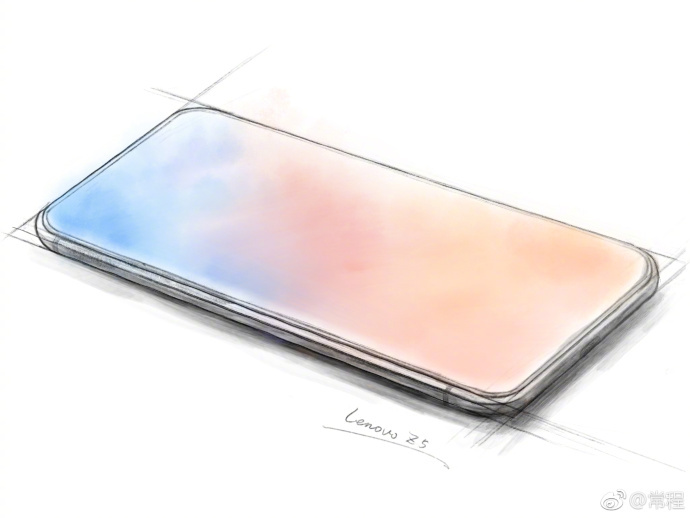 The Lenovo Z5 could be a breath of fresh air the smartphone industry is in dire need of.